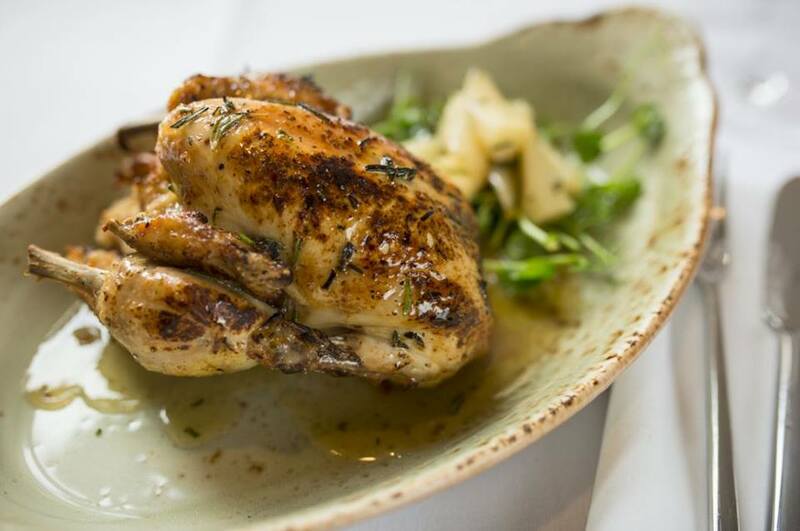 7 days a week - 12 till Late! 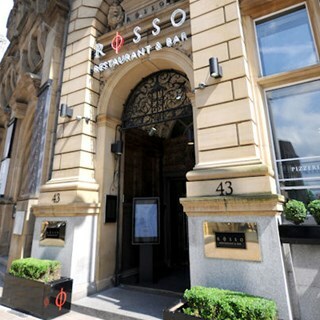 At Rosso restaurant we provide top quality service with an ambient atmosphere. 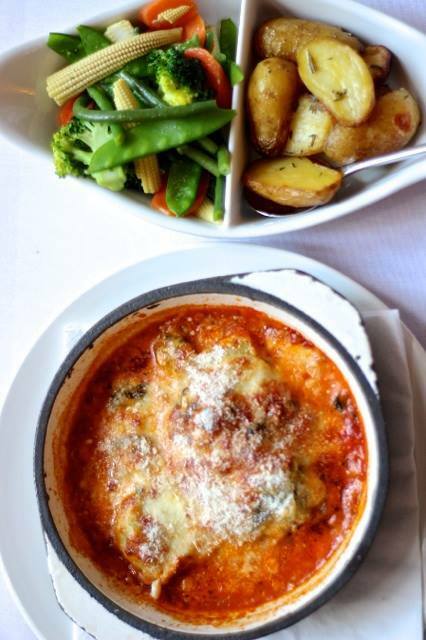 An atmosphere with surroundings to die for. 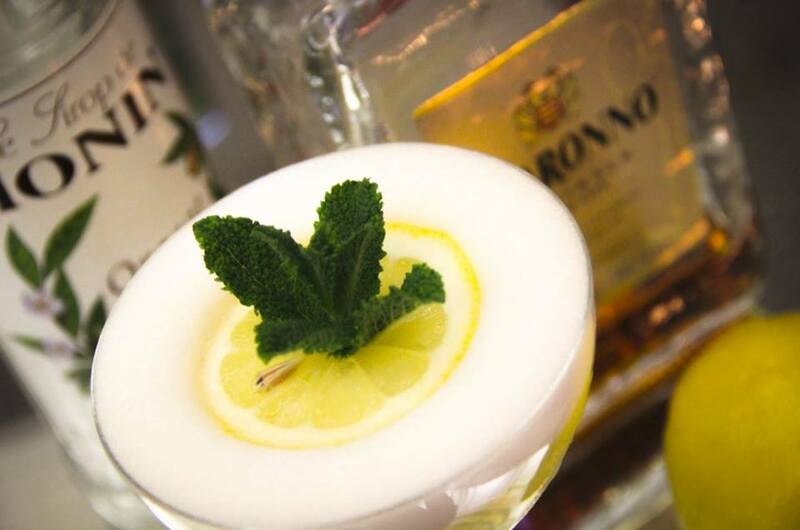 Rosso blends stylish interiors, unforgettable menus, exclusive and luxurious drinks with unparalleled ambiance to provide an unforgettable experience. 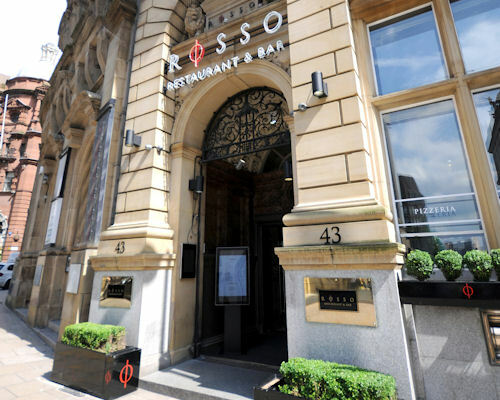 Rosso was named as "Manchester Restaurant of the Year - 2010" by Cheshire Life Magazine.